hd00:10SHARP, JAGGED WAVE FORMS. Version two of two. 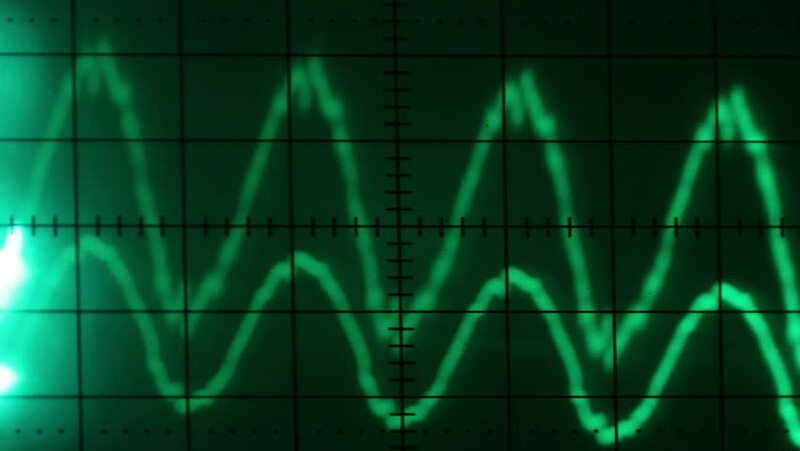 Large, sharp wave forms created using electrical impulse through a vintage oscilloscope. Loop-able.